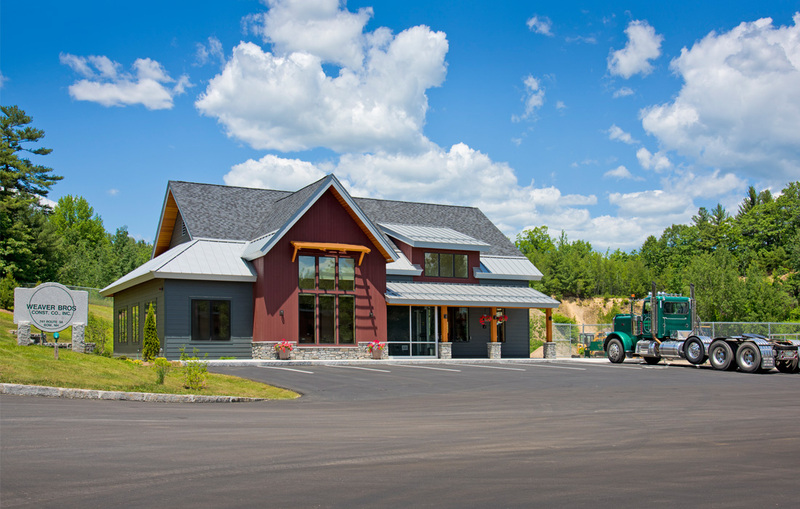 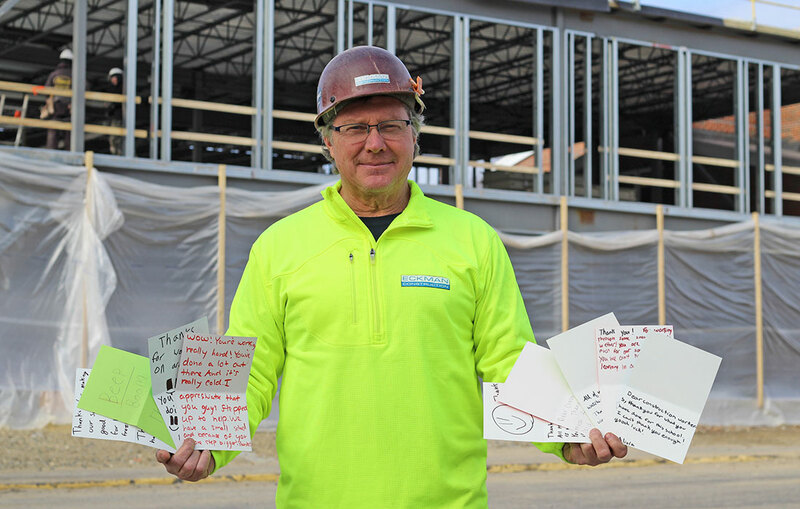 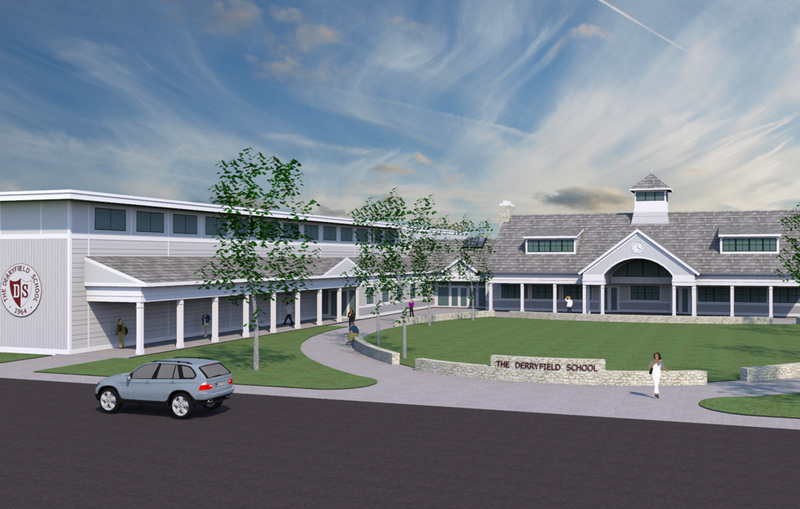 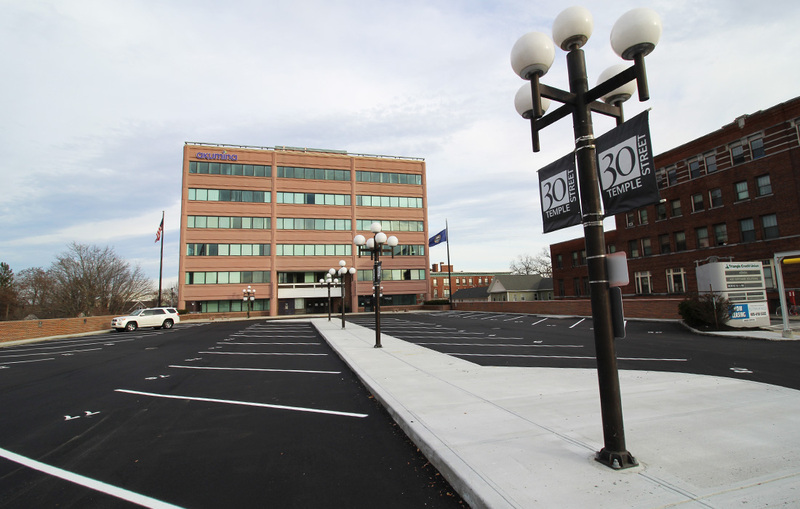 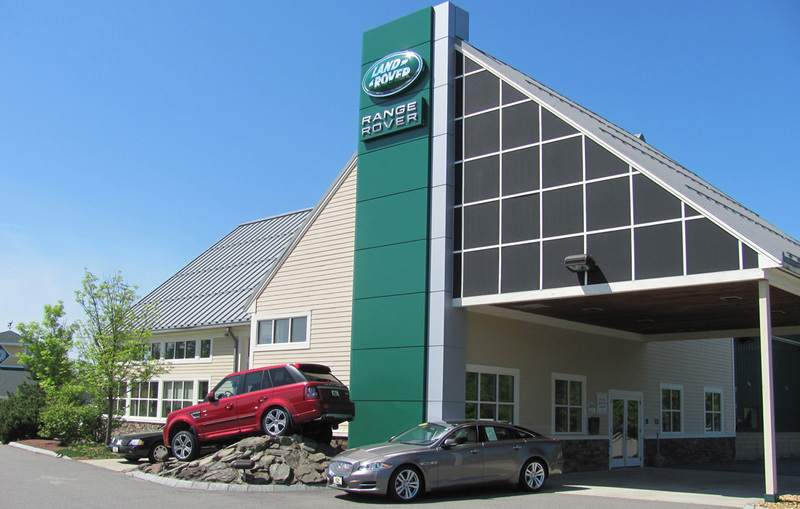 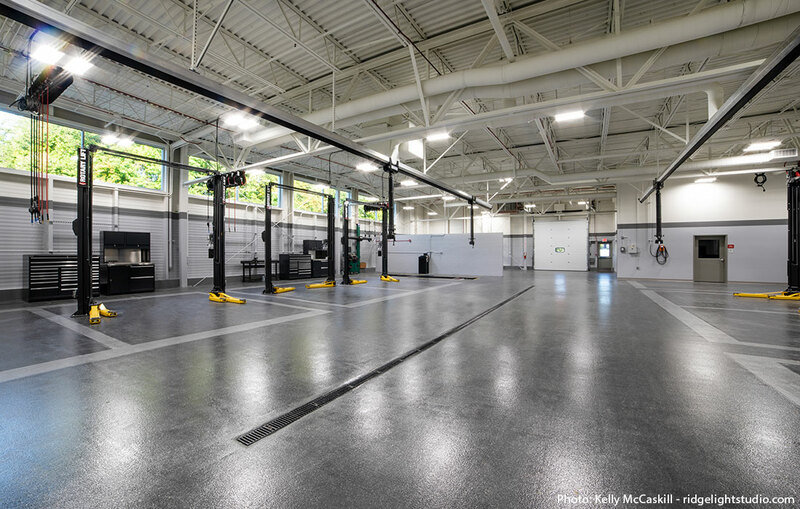 Eckman Construction provided design-build services for the new Land Rover Dealership in Bedford, NH. 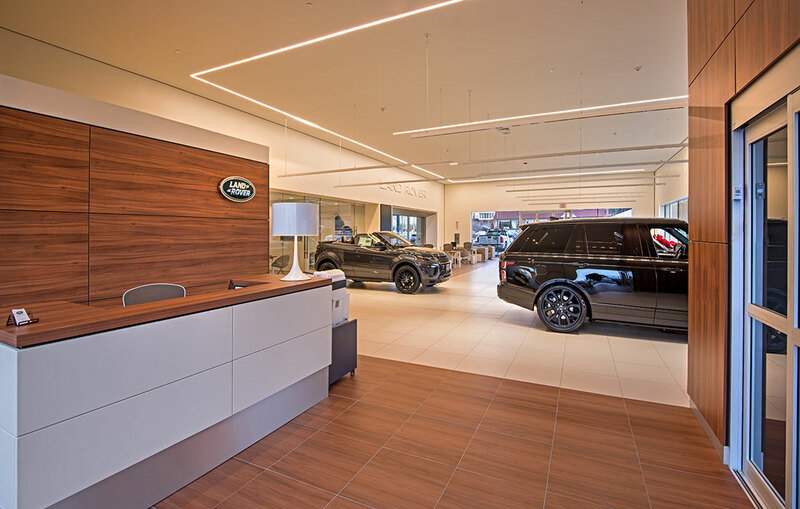 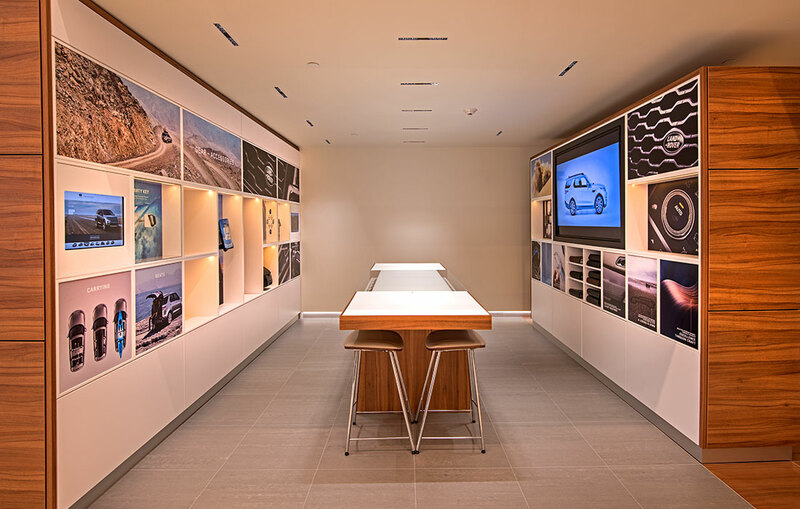 The new, 19,200 square-foot facility is the first standalone Land Rover dealership in North America to implement the new Jaguar-Land Rover “ARCH” concept – a new global brand standard – that features a sophisticated modern design, which signals an evolution to a new contemporary brand identity. 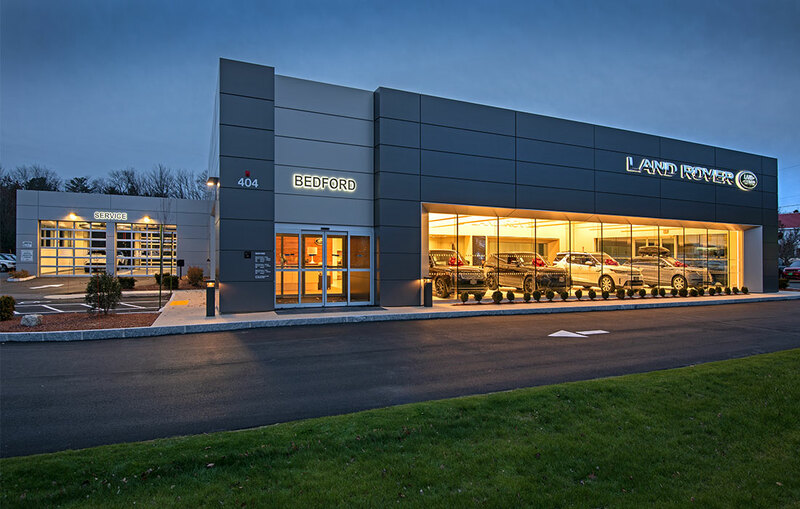 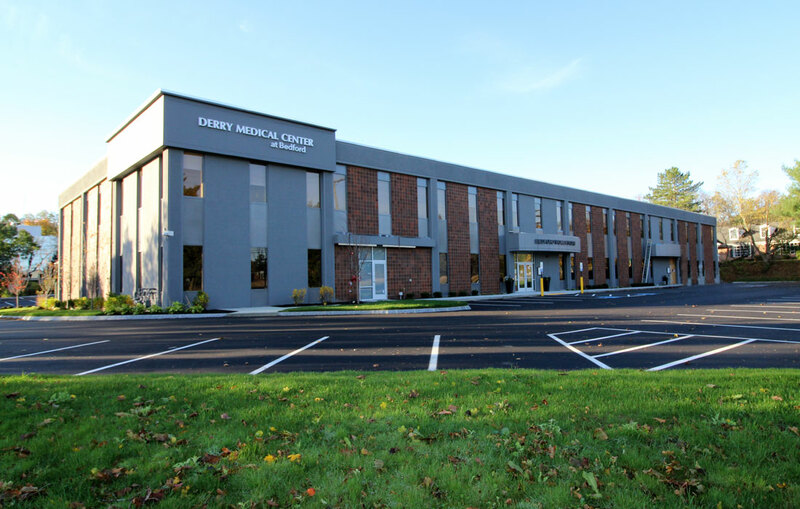 Built adjacent to the existing dealership on the northeast area of the same parcel at 404 South River Road, the timeless, contemporary design features a distinctive gray facade and slim window profile that supplements an open interior space to showcase the vehicles on display. 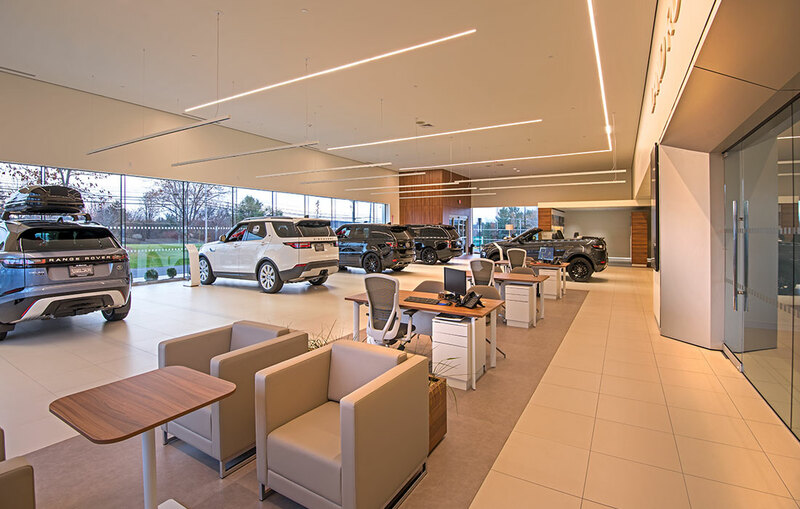 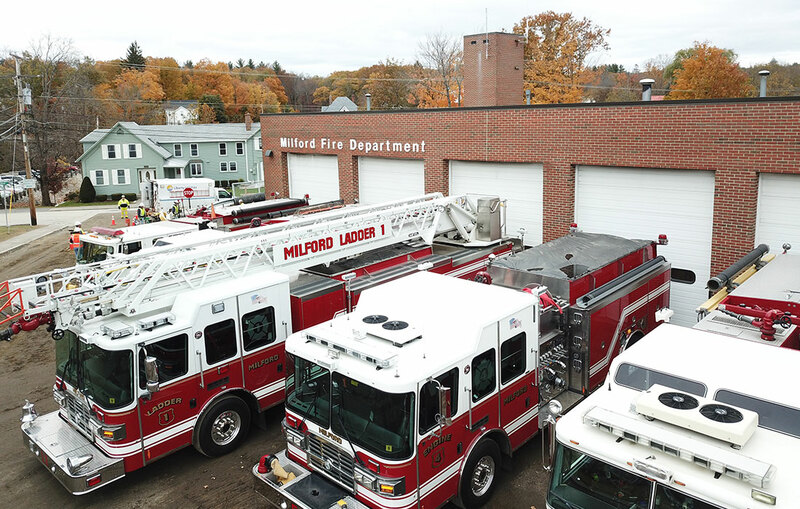 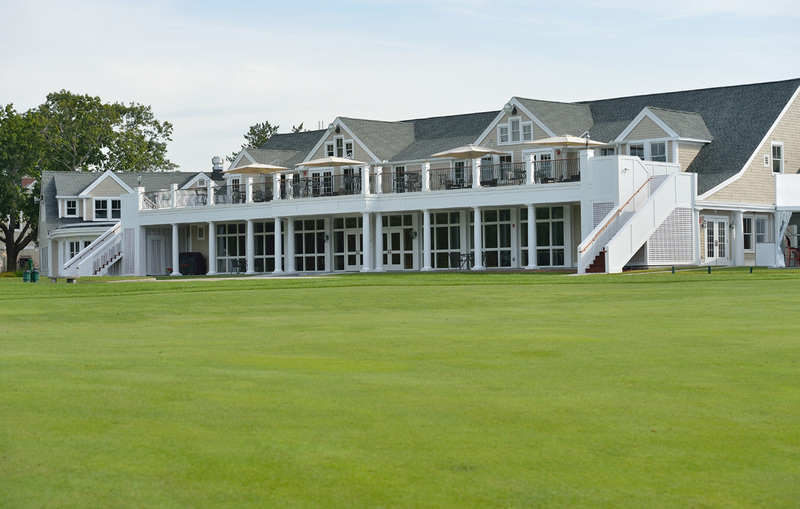 The modern facility, creates a premium customer experience through high-end finishes which were sourced from around the globe, a five-vehicle showroom, car delivery room, exquisite common spaces and a state-of-the-art service area that provides top-line equipment and resources for maintenance technicians.